Just Creating a Facebook page is not just enough..!! To turn your page into a regular visited page, there is a need for promoting your page. Having about 500 likes and even 1000 likes is not easy as pie. 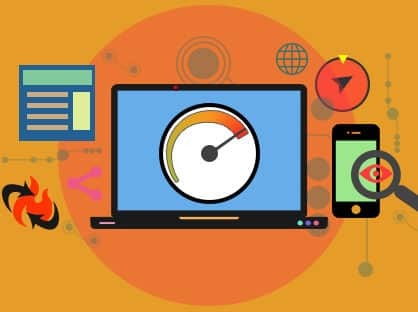 You need to be patient and make everyone aware of your page. 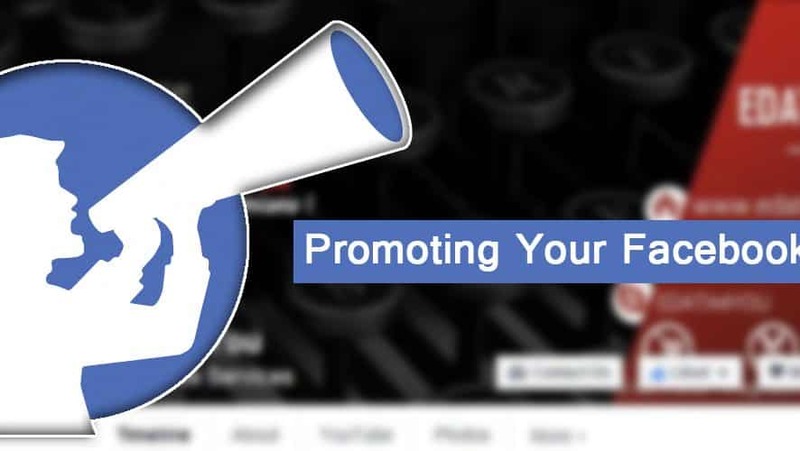 Here are some of the ways for helping you to promote your Facebook Page. Letting your page URL as email signature helps the people to be able to find you. The more emails you do per day, more you have chances to grow your Facebook fan page list. Mostly people get attracted by the images rather than reading the articles. Using a very good quality of images have more chances to be viewed. Also, posting links to images attracts the reader and might get being clicked! Promote your page to your friends list as well as invite them for liking it by email or via the Facebook page. Use your Friends contact also for liking your page. This certainly builds a vast network when your friends of friends recommend the page. When one likes the page, the activity is being shown in their news feed which lets your page being known by the people. By spending a little over Facebook ads for your page, you can easily target the audience and grab their attention. Make your Facebook catchy like using relevant content and designed image so that it attracts the users. Use the popularity of Twitter. Link your page with Twitter to attract Twitter users. Ask a catchy question that could compel the audience to follow your page. While using images, do not forget to tag the page. It also helps in achieving the audience like when one of your fans like the post, it might be shown in his/her news feed and could attract his friends who could probably click that post and you may get Likes .!! You can also tag your page in your videos if you are using the videos as marketing on YouTube. Likewise, you can post videos to your page and tag the page too. Always make sure that you post on your page regularly. This is a powerful tool to make your fans list active. Participate in the activity like liking the post, commenting as well as sharing. With the catchiest and engaging content, you have more probability to get more visitors. The content you post plays a crucial role in getting more likes. Using the content that annoys the reader has more probable chances to be clicked on. If you are using old images, use your logo then. If you are using a quote, make sure it appeals the audience. Also, to get more audience, you can ask questions that could generate more comments. Thank your fan for commenting by liking their comments. Do not like negative post and comments, it could bring about the negativity in reader’s mind. Share your old good content if you want to remain active. Use a relevant, good quality image as your page pic. Remember, the pics is being shown in comments and thus matter a lot. Use can also use your logos as profile pic. Memes also can help you to achieve more likes. Adding a like box boost your fan page list. Do not forget to create a like button for your page and online newsletter. Use ‘Find us on Facebook’ feature to invite more people in your physical newsletter as well as in your online workspace. Also, promote your page offline too like in your business cards, etc. Keep on informing the people about your page in the seminars, workshop or conference that creates an awareness about your page.